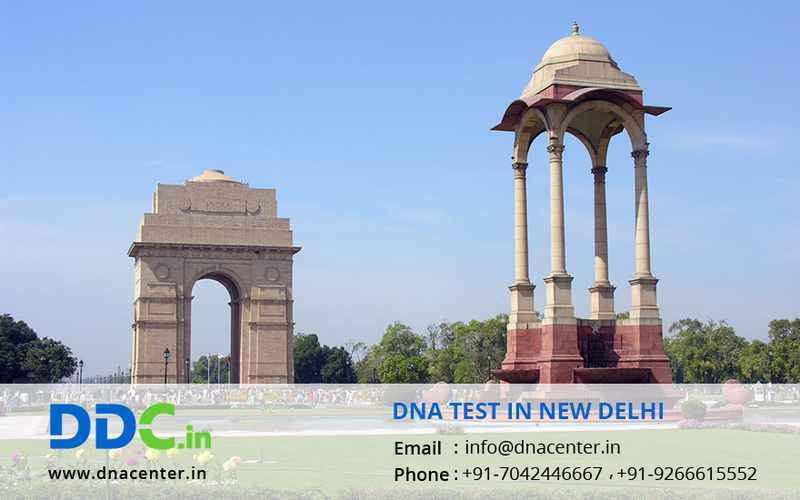 DNA Test in New Delhi has been facilitated with the opening up of a collection center here. Delhi is India’s capital. With bursting population and exceedingly high crime rate there was always a need of a DNA testing laboratory in New Delhi. DNA testing has solved many problems that seemed impossible a few years back. DNA test is also done in cases of adoption since the parents want to be assured that there is no hereditary disease in the child since the background of the child was unknown. You can get the test done for peace of mind. DNA test can also be done for infidelity cases because proof is needed in such cases. Identification of dead bodies can also be done with DNA. Visa in certain countries is issued once you prove relationship, so with DNA test it can be done with ease and you get to meet your loved ones. DDC Laboratories India has opened up its collection centers in various locations of Delhi including Shahdara, Narela, Rajouri Garden, Dwarka, Saket, Rohini, Punjabi Bagh, Yammuna Vihar, Karol Bagh, Mayur Vihar, Najafgarh, Luxmi Nagar, Palam, Kanjhawala, Sadar Bazaar and many more places and making it easy for the residents to get a DNA test done. For any type of DNA Test in New Delhi, please fill the form and our executive will get in touch with you. You can also give us a call to make an appointment or for any queries at +91 7533008488.